VINTAGE TOPPS BASKETBALL IN A DIME BOX IS AN INSTANT BUY - NOT EVEN GOING TO CHECK MY WANTLISTS - GIMME ALL OF IT. 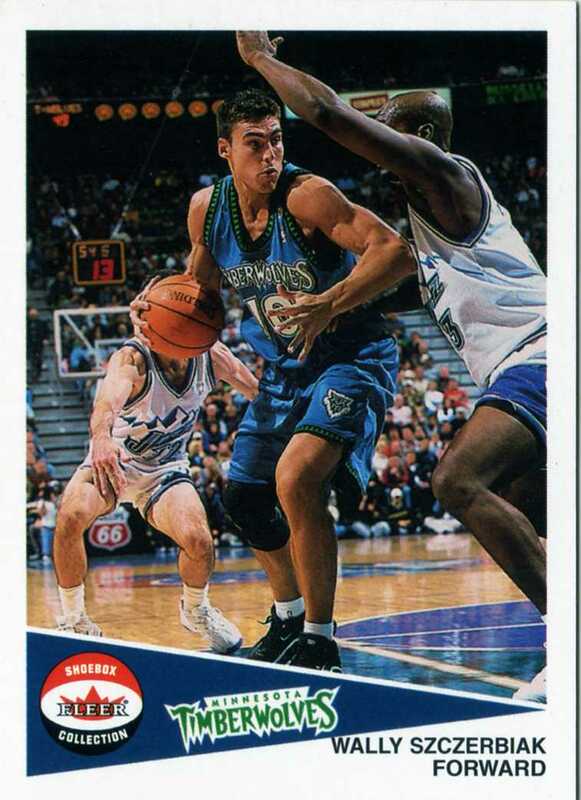 I HAVE NO MEMORIES OF SZCZERBIAK OTHER THAN 'WALLY WORLD' AND A BILLION TIMBERWOLVES ROOKIE CARDS. 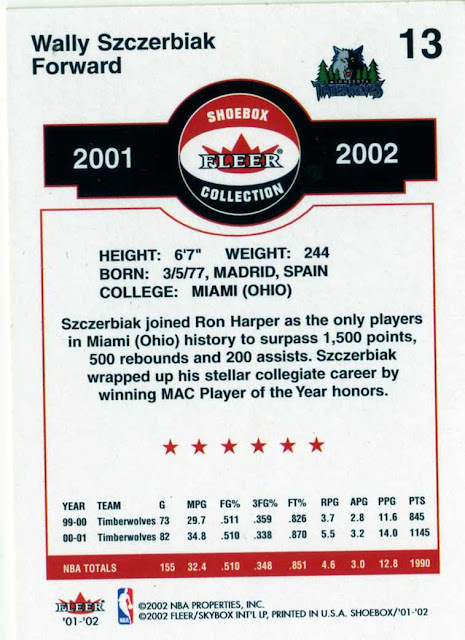 When I returned to the hobby, I was still buying basketball and Topps Treasury was one of the products I enjoyed watching box breaks of. 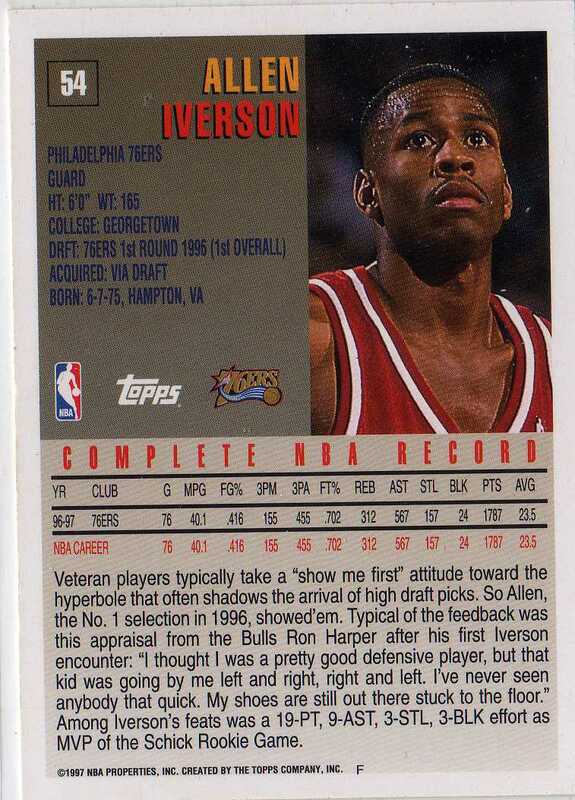 Never bought a box of my own though. 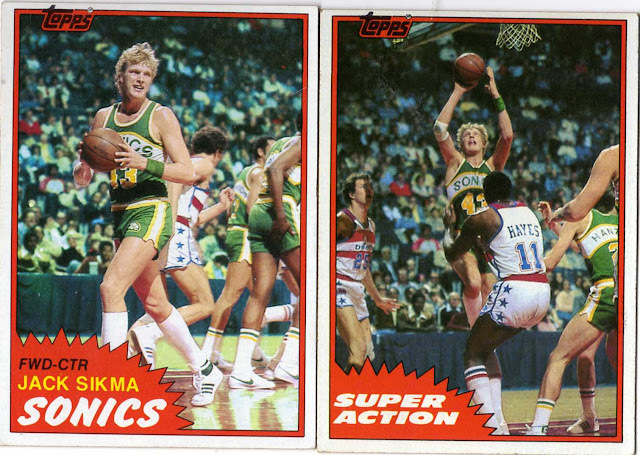 You really can't beat '81-82 Topps for a dime. And it's about time that Jack made it into the HOF, although I was more happy for Bobby Jones, as he's been overlooked for far too long. 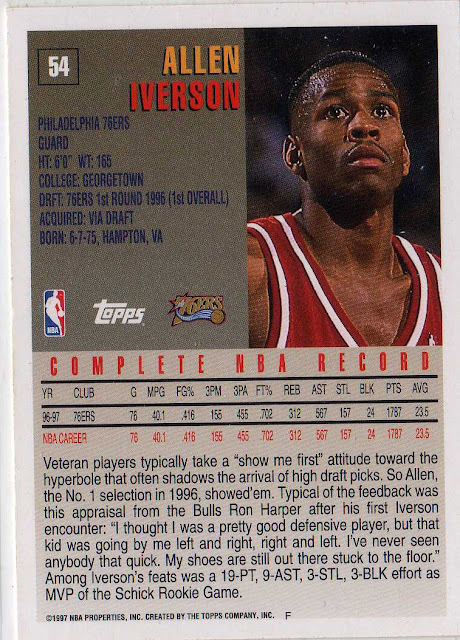 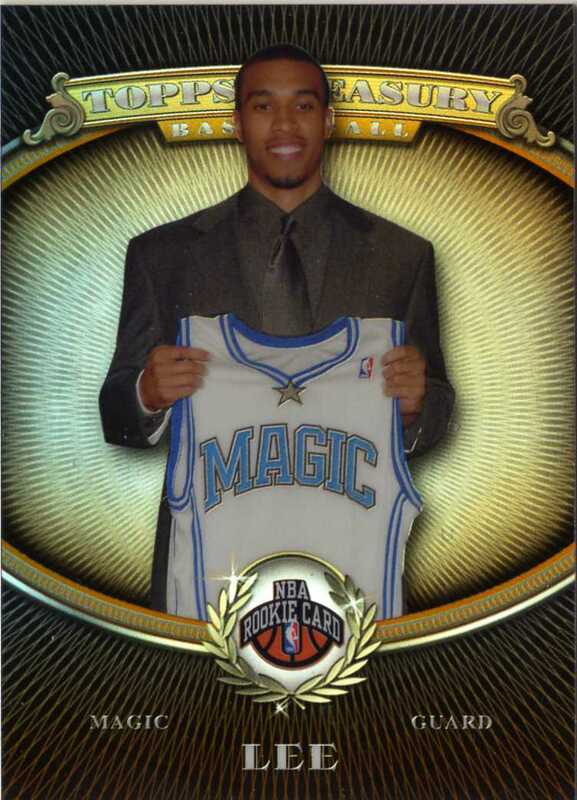 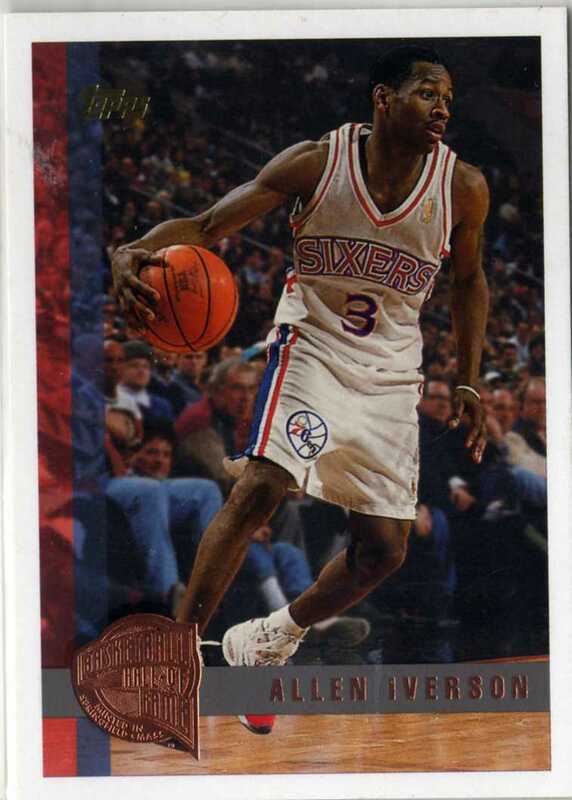 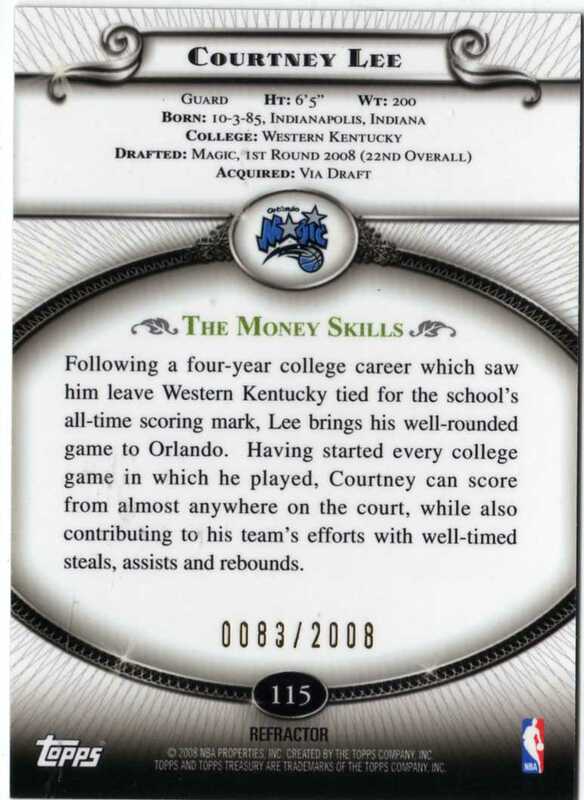 I really dig that Minted in Springfield Iverson as well, definitely a card that I wouldn't mind finding on the cheap. 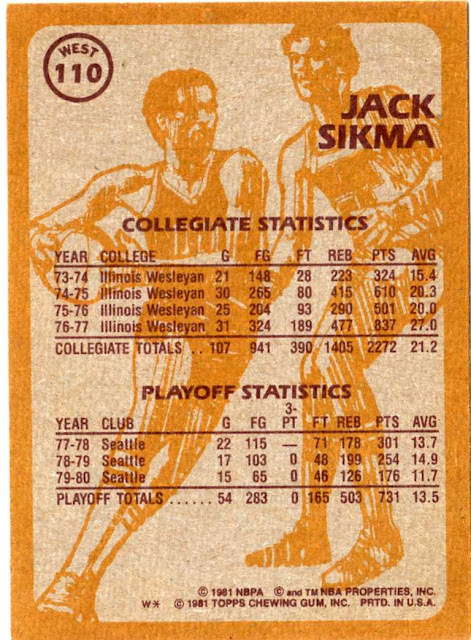 I like the 81-82 set and Sikma was such a good player. 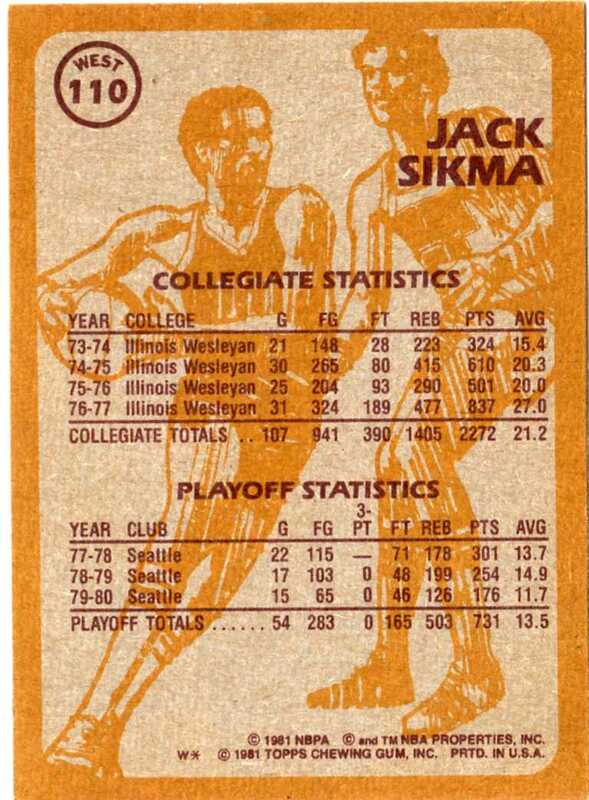 His range would play really well in today's NBA. 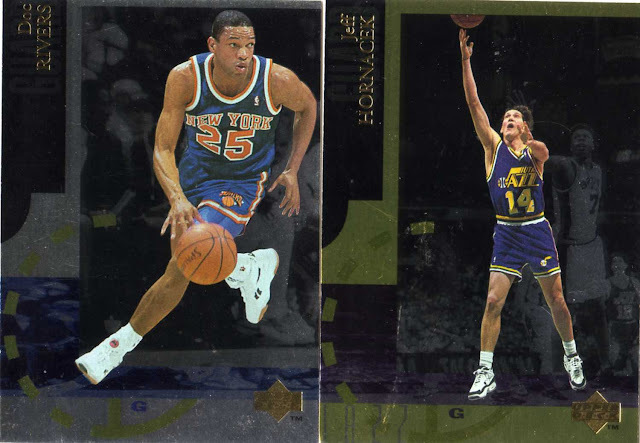 97-98 Topps was another good set. 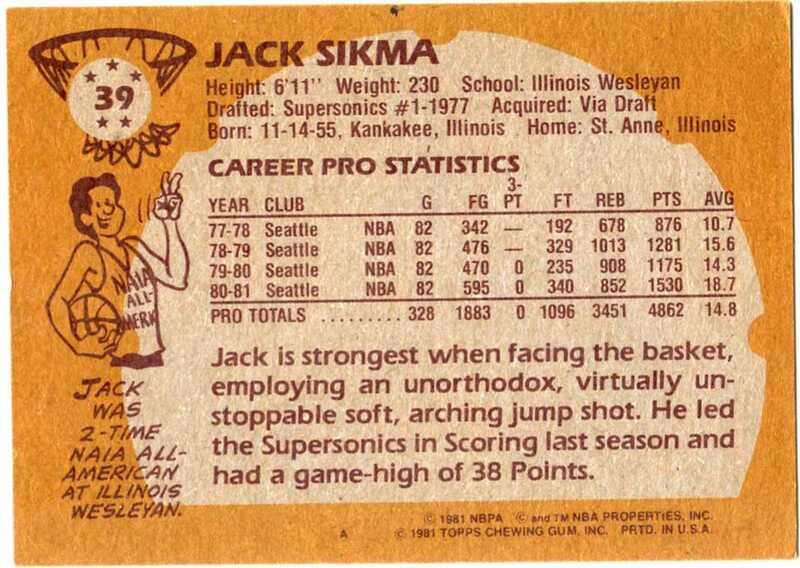 Hawks are my team as well. 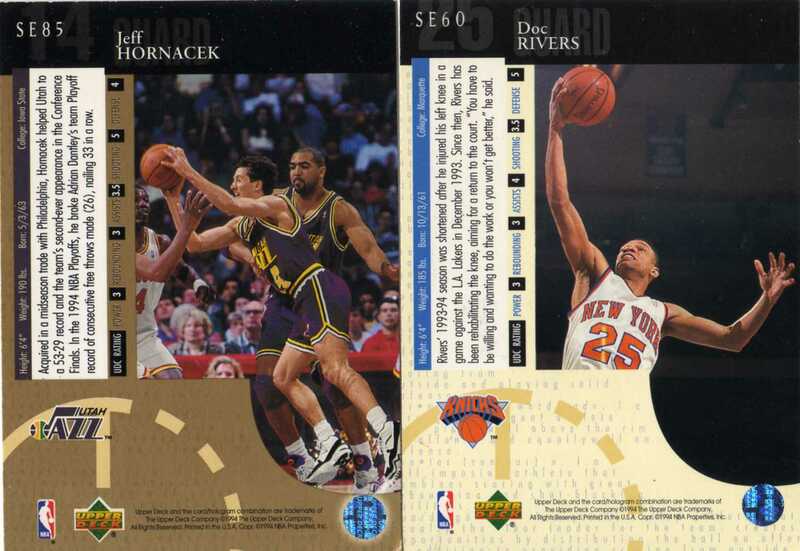 Lots of good things to look forward to in seasons to come. 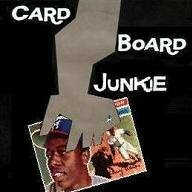 Fun post.